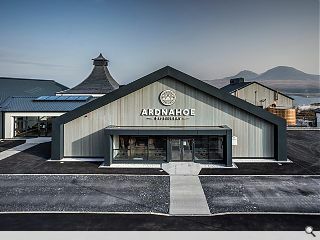 Hunter Laing & Company have realised their 15-year vision to build a new distillery on Islay with an official unveil of Ardnahoe Distillery. 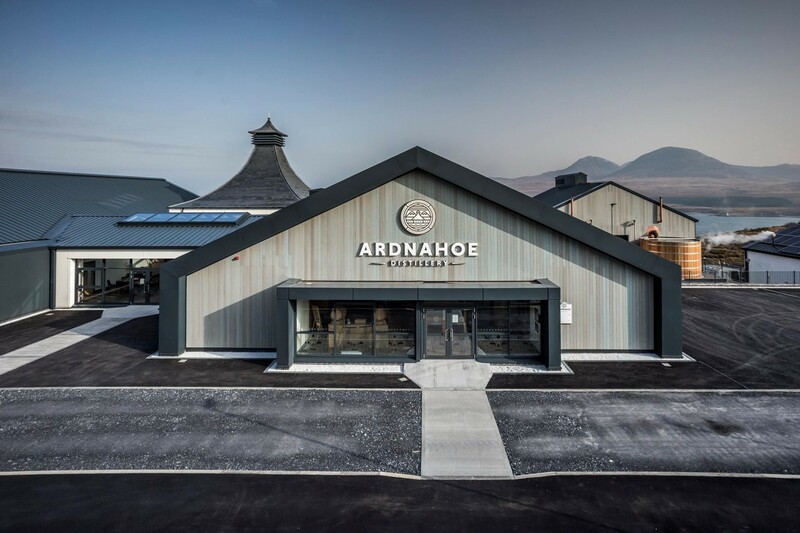 The £12m investment is expected to attract as many as 20,000 visitors a year to view the distillation process in person, enticed by an associated visitor centre, shop, whisky bar and restaurant. Business development director Andrew Laing said: Ardnahoe is one of a series of new developments that will continue to strengthen Hunter Laing over the coming years. CMA Architects have overseen the design which makes use of render and timber cladding to help blend with the island landscape.